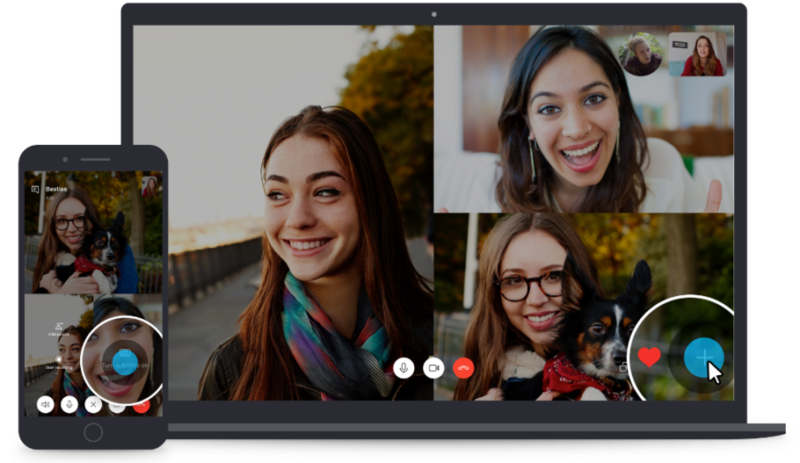 Captions work with one-on-one calls as well as with groups. You have the option of enabling captions for a single call or for all calls. To turn it on once, tap the plus icon in a call and select the subtitle option. To keep them on forever, open your Skype profile and go to Settings > Calling to enable subtitles. The other people on the call don't have to change anything to be included in your app's captions. Currently, the captions scroll continuously at the bottom of your screen as participants speak. In a future update, the developers plan to enable an optional separate window for subtitles so you can scroll back in case you miss something. The caption feature will begin appearing for users today, but it may take several weeks to reach everyone.